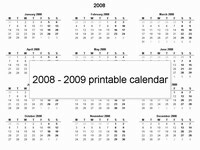 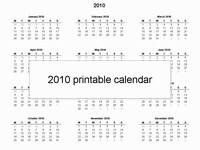 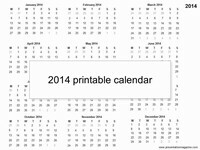 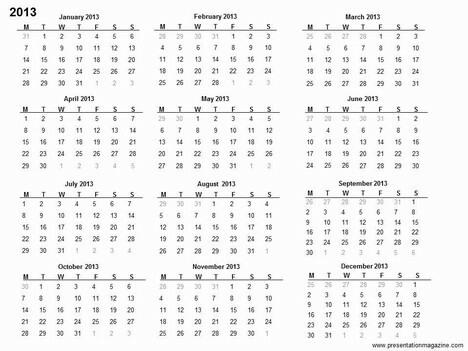 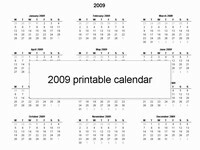 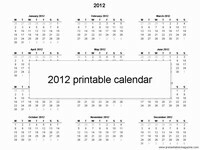 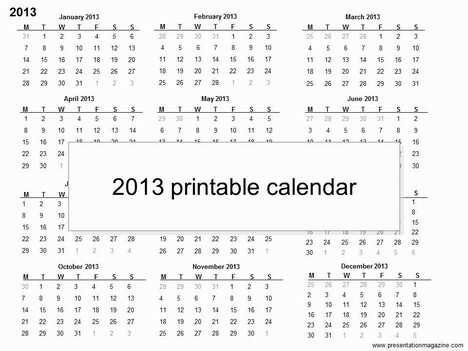 A simple PowerPoint template – a yearly calendar for 2013. 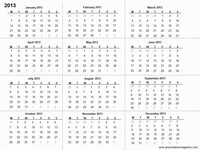 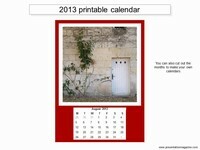 You can print it out onto a single page to use as a calendar. 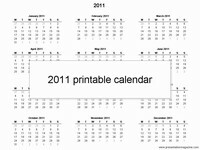 For kids it is great as you can cut it up to make your own calendars.